Florida Man Arrested For Threatening To Kill Children Of Republican Rep. Threats of violence from the left are becoming more common every day. In this case, a man from Florida threatened to kill the young children of Republican Rep. Brian Mast. 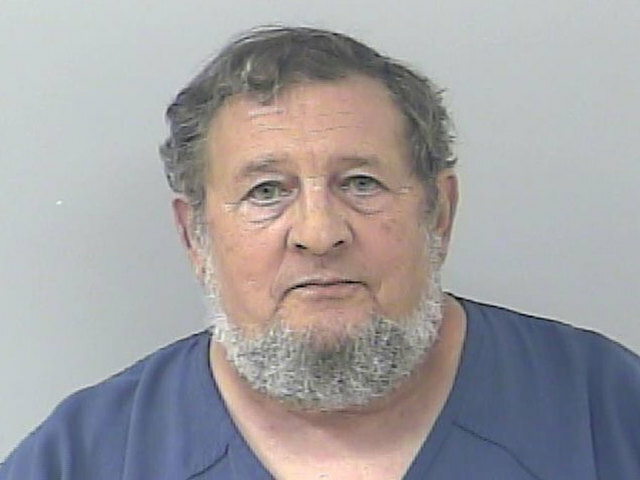 A man from Stuart, Florida is in jail after being accused of threatening to harm the children of Republican Rep. Brian Mast (Fla.). Mast, who represents the state’s 18th Congressional District has three young children, all under the age of 8. The arrested man, Laurence Wayne Key, is facing federal charges for the offense of “communication of a threat to kidnap or injure a person.” He threatened Mast’s children in response to the Trump administration’s immigration policies, according to NBC affiliate WPTV. This is not going to end well for the left. Every day, they reveal themselves to be unstable and potentially dangerous.